For me finding and staying in amazing hotels is one of the most important and best parts of travelling. Some hotels make you want to just stay in your room just because it makes you feel at home. While other hotels are located in the most amazing locations, so you just do not want to leave the hotel. Here are five stunning and beautifully isolated hotels that will make you hang around the hotel. In the middle of the desert of Utah, not far from The Wave right by the border to Arizona, you will find this luxurious hotel. Located in a protected valley with sweeping views of the stunning desert you are guaranteed breathtaking nature experiences. 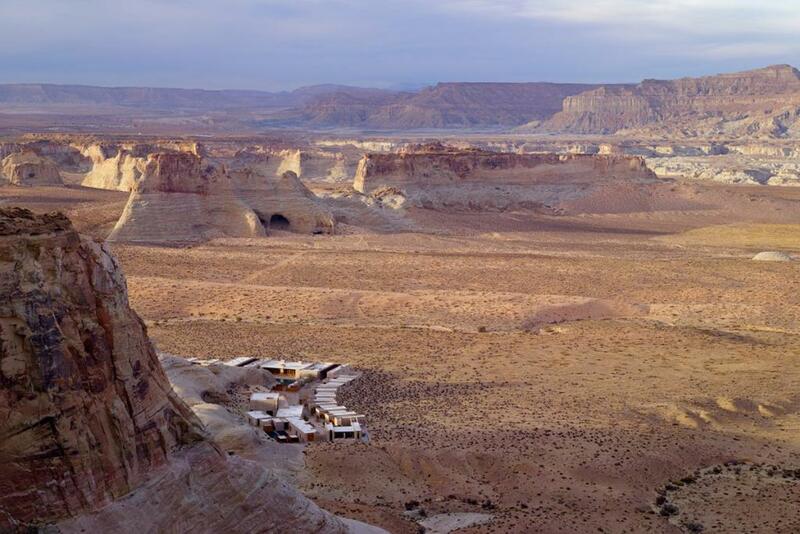 Although it is quite isolated and peaceful, there is plenty to do in the surrounding area in Arizona and Utah. 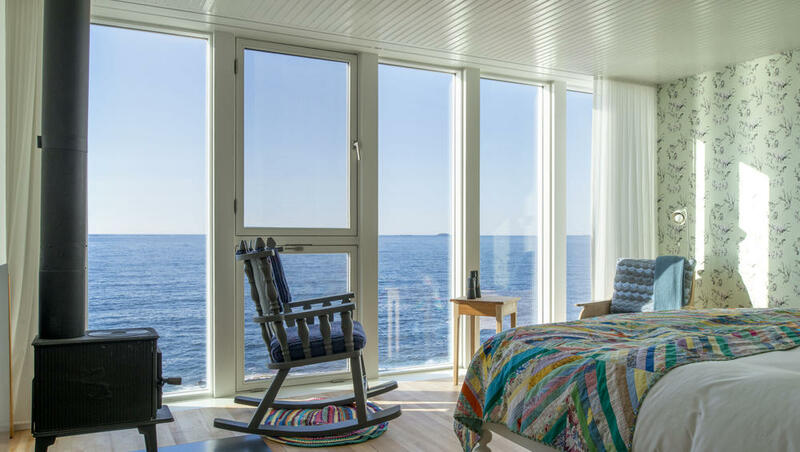 Every kid’s fantasy will come true at this fantastic hotel. 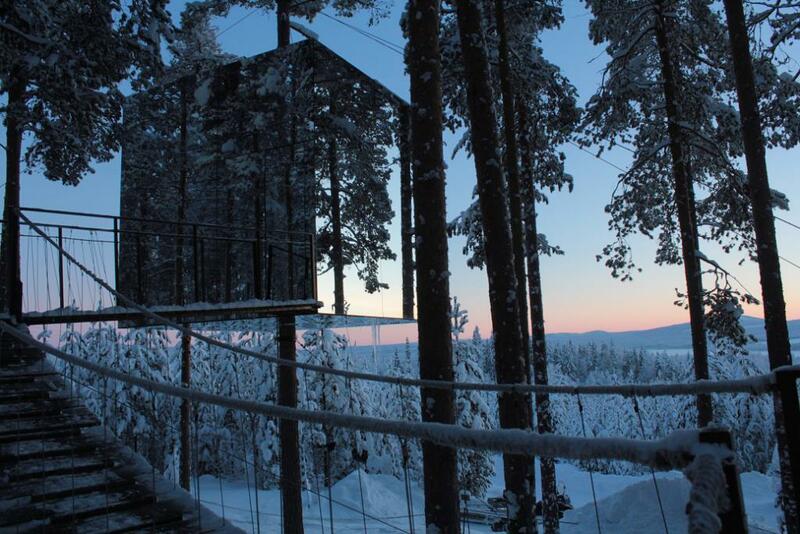 You will be spending the night in the most magnificent houses up in the pine trees in the very North of Sweden. 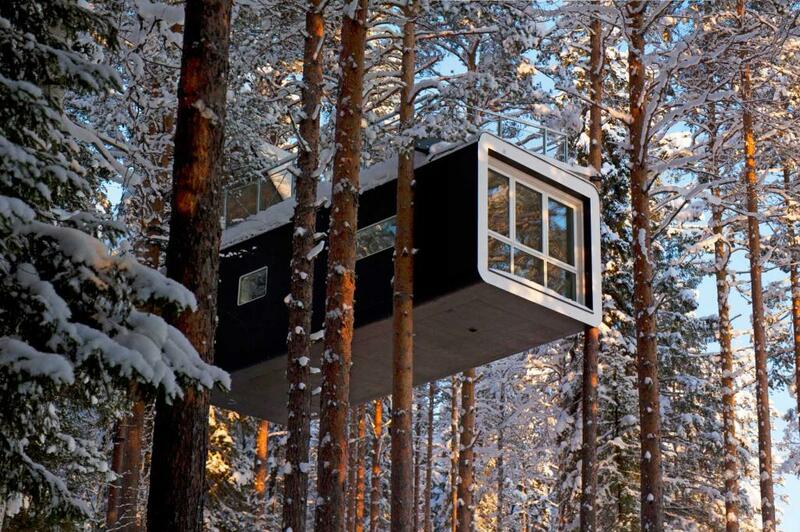 And all the treehouses are different and created with the help of some of Scandinavia’s leading architects. 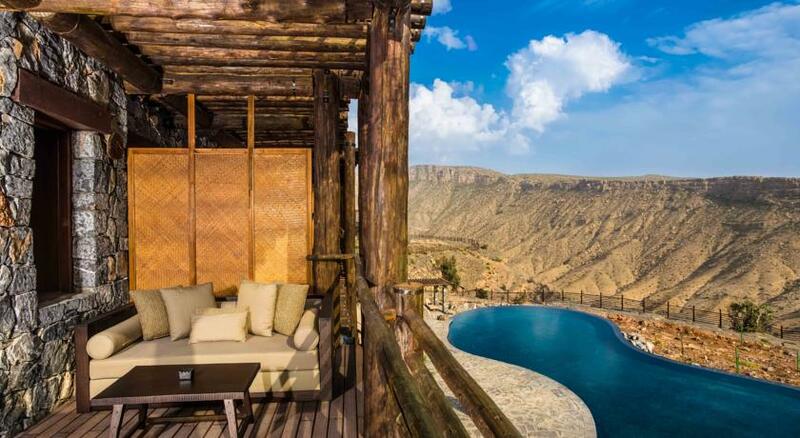 At 2000 metres altitude the elegant Alila Jabar Akhdar offers dramatic views of a gorge in the Al Hajar mountain range in Oman. While there is no need for leaving the hotel you should do so only for exploring the region’s rugged and virtually untouched landscape. 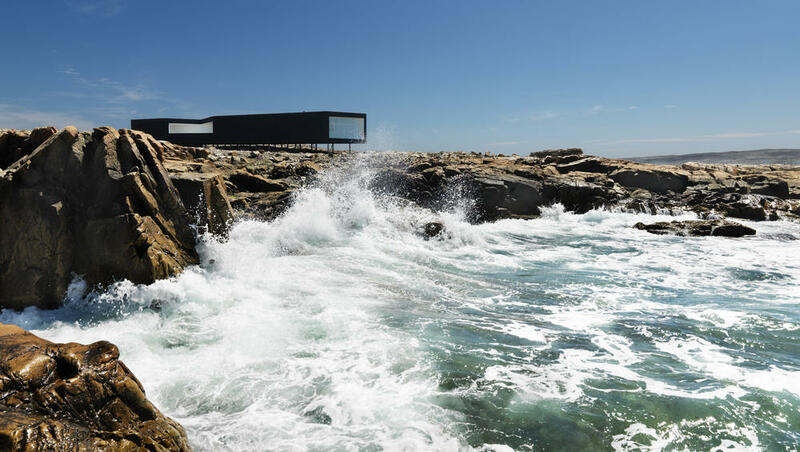 Just off the Newfoundland coast in the Northeast part of Canada the impressive Fogo Island awaits. 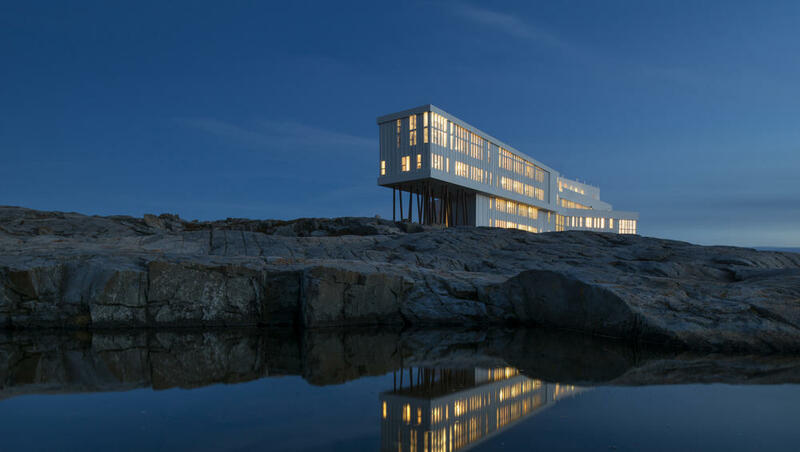 Most noteworthy must be the combination of the island’s dramatic nature and wildlife and the Fogo Island Inn’s stunning architecture. 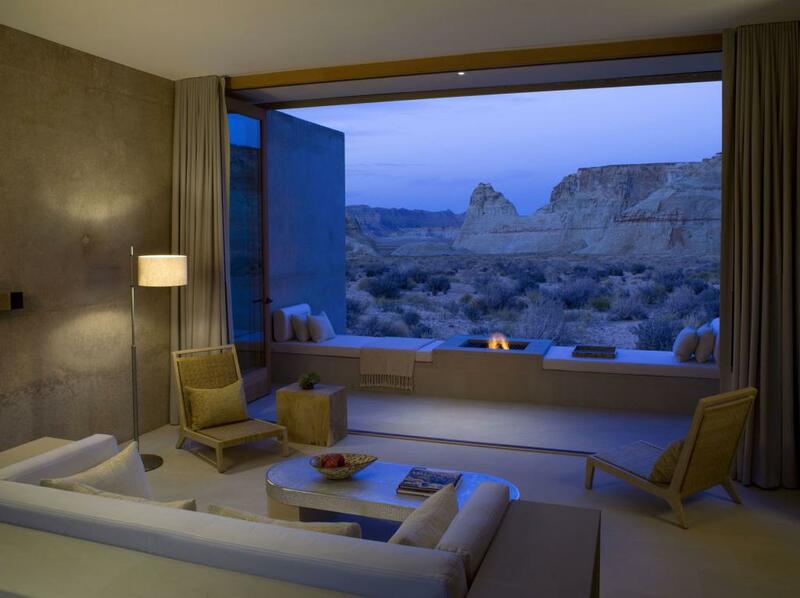 Therefore staying in the room by the fireplace while enjoying the view should be on top of every guest’s list.